Macao is a city where East meets West, a place where traditional Chinese culture has assimilated Portuguese and Western ways to create a unique cultural mix. The many beautiful historic buildings evoke the city's collective memories, and this small city - overflowing with traditional elements – lends a wealth of inspiration to the flourishing local arts community. 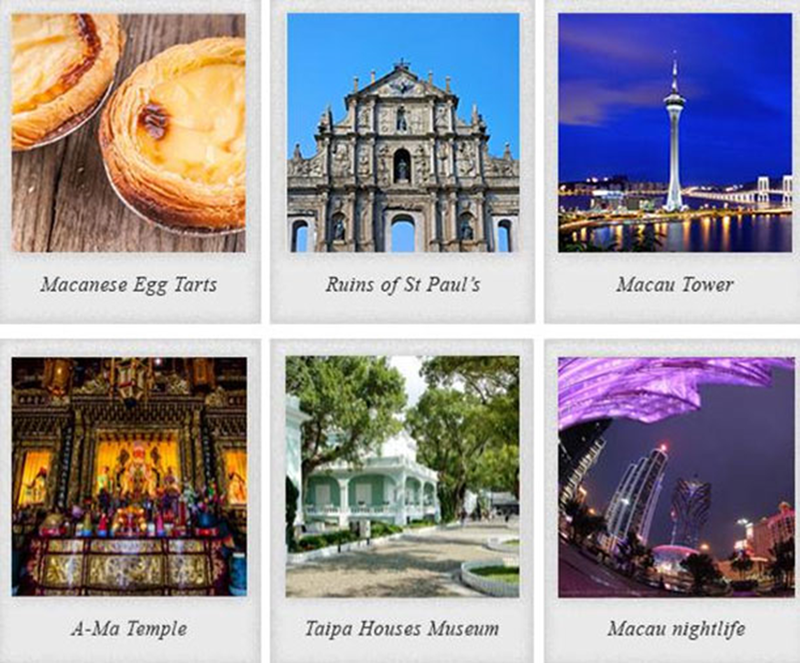 Macao's nightlife is famous for its variety, its frenetic pace and constant change. Visitors can also take the cruise from the historic Inner Harbour and continue past famous local attractions, to enjoy the shore lights under a starry sky. This is a city that never sleeps, lots for visitors to see and experience in Macao - even in the middle of the night!